NEET test series is open to all CRI students studying at SRM Dental College, Ramapuram campus. This is purely done for the benefit of the students to pursue higher education in India. No fees/payment is levied to the students, as this is done for welfare of the students. The test design exactly simulates the final NEET test pattern. 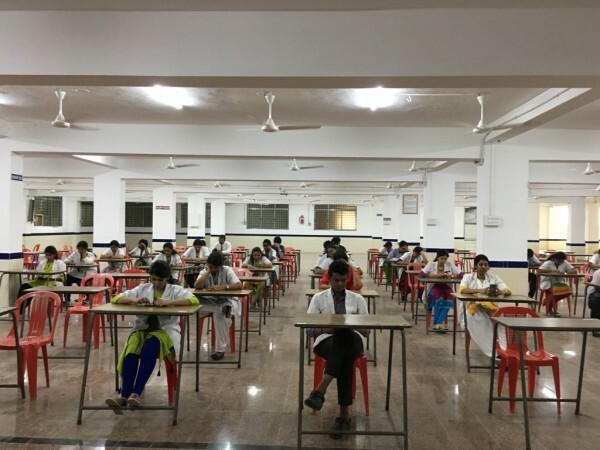 Students appear for online tests comprising of 240 multiple choice questions for 3 hours as it is in final NEET procedure. Every Mondays, NEET tests series are scheduled after the OP hours. All the departments are involved in the test series program. The faculty coordinator for NEET test series frames the question and answers, and is subjected to do follow up discussion for the same. Number of questions, weightage of each subject is stringently adhered to the guidelines of the final NEET pattern. No modifications/ customization are done here. A clear schedule pattern is prepared for the entire test series. The tests run round the week, with no breakage. Term tests are conducted in the midway adjoining three departments. 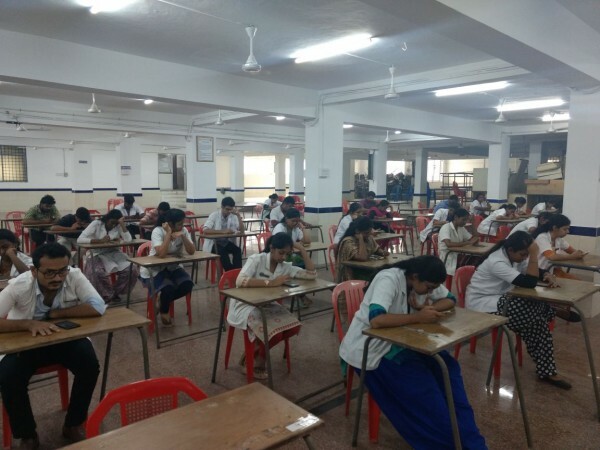 One final model exam inclusive of all departments is to be conducted before the final NEET examination.